These might be my favorite nails so far this year! I made these using selections from my May Julep Maven Box. I've been obsessed with Yellows and Pinks and these are perfect. I haven't used these cactus stickers yet, but they're so cute and I can't wait! 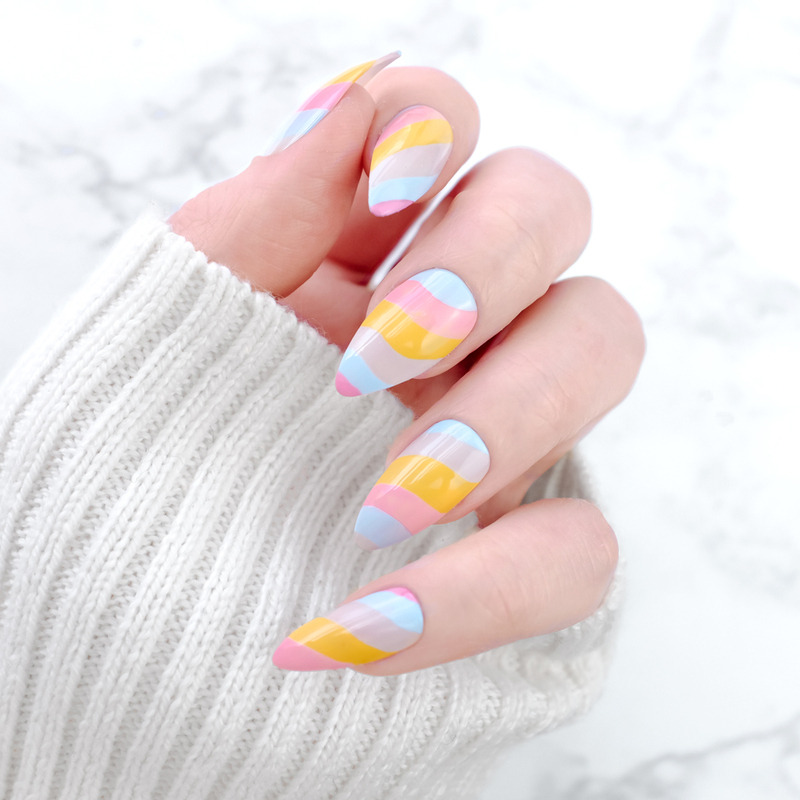 This color combo feels so fresh and I'll definitely be doing these nails again! 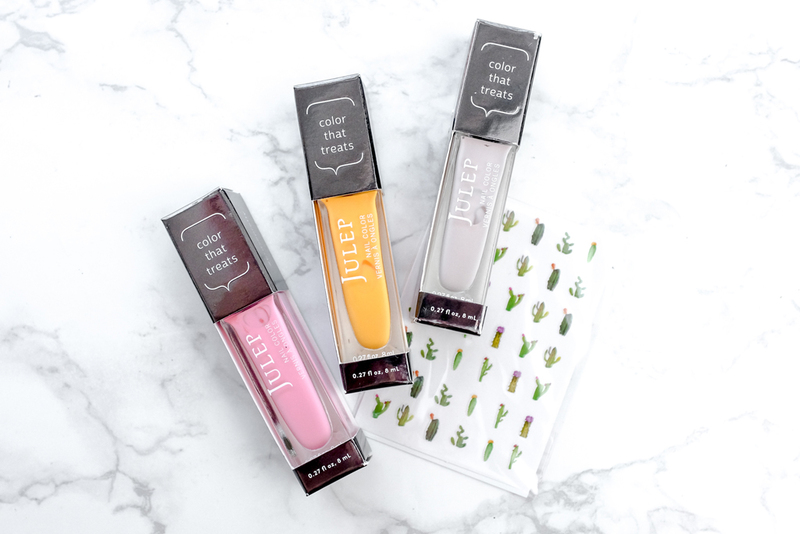 Subscribe to Julep Maven here.